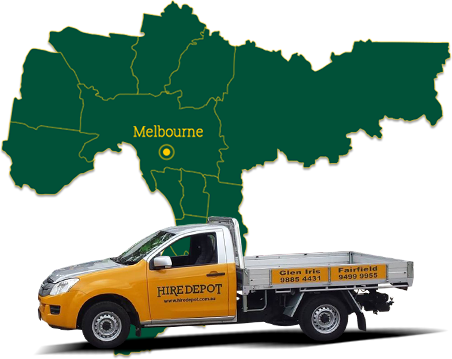 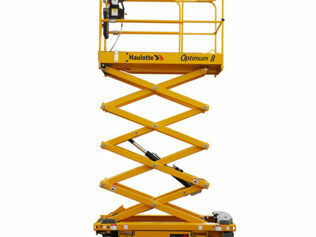 Suitable for jobs requiring platforms without guardrails. 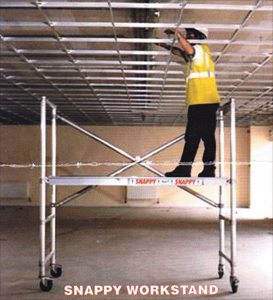 Work at height laws require guard railing around platforms above 2 metres high. 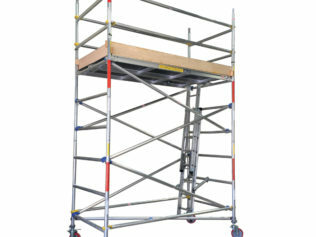 If this applies to you enquire about our scaffolds. 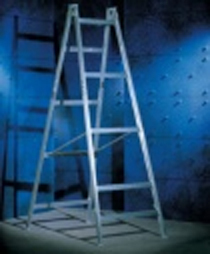 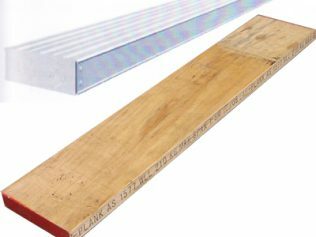 All trestles 3 metres and taller are available with adjustable legs.